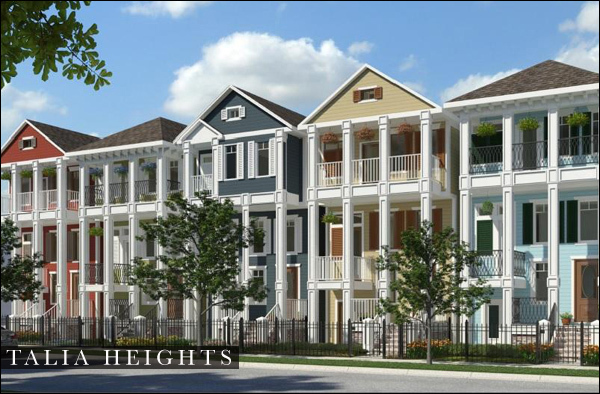 Talia Heights is a 23 home gated community with beautiful southern-style 3 & 4 bedroom homes located in the historic Heights, minutes from downtown, the Galleria and the best of the inner loop. Starting in $380’s. Available now for pre-sales. Talia Heights Phase II is an 8 home community featuring southern charm and modern amenities with larger lots and floor plans than phase I, minutes from downtown and the Galleria. 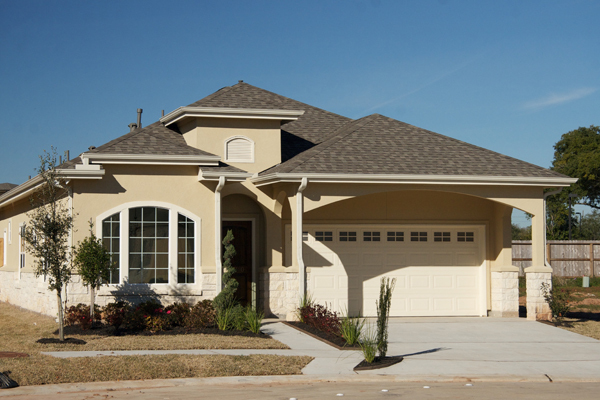 Talia Wood is a 45 home private community featuring one story, one story plus loft and two story layouts floor plans 1900+ sqft in Missouri City, just 20 minutes from downtown Houston. Starting in $260’s.